A purple long wear nail polish as wild as the bird itself. Spread your wings and fly! Let your sense of style soar with this purple pick. High shine and deep, rich color await. 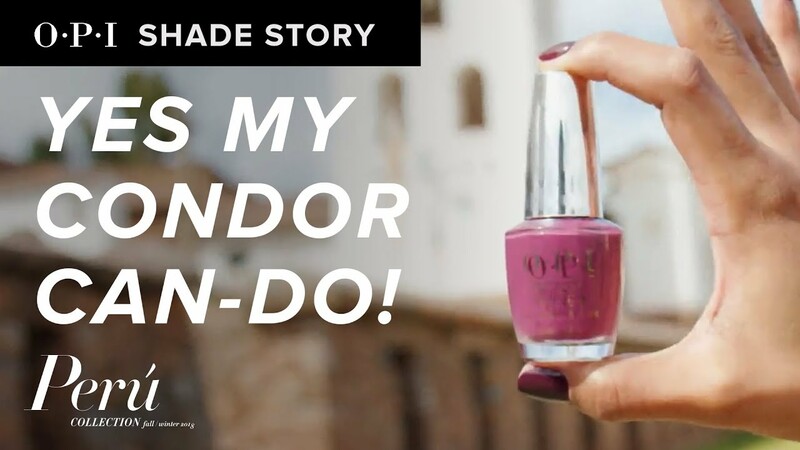 Peru is a place of endless inspiration, which led to our newest shade Yes My Condor Can-do! a celebration of all that the country of Peru has to offer.